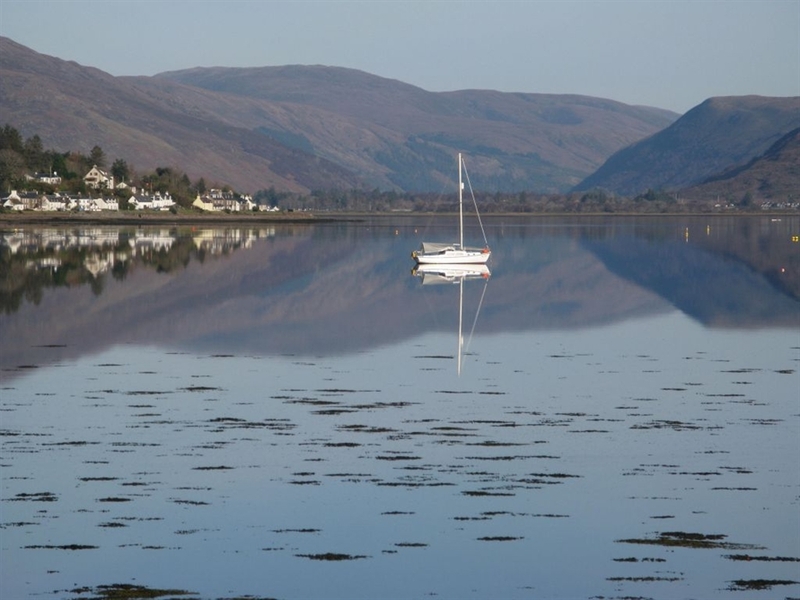 Self catering holiday cottage offering stunning, uninterrupted views up the loch towards the village of Lochcarron and the mountains beyond. 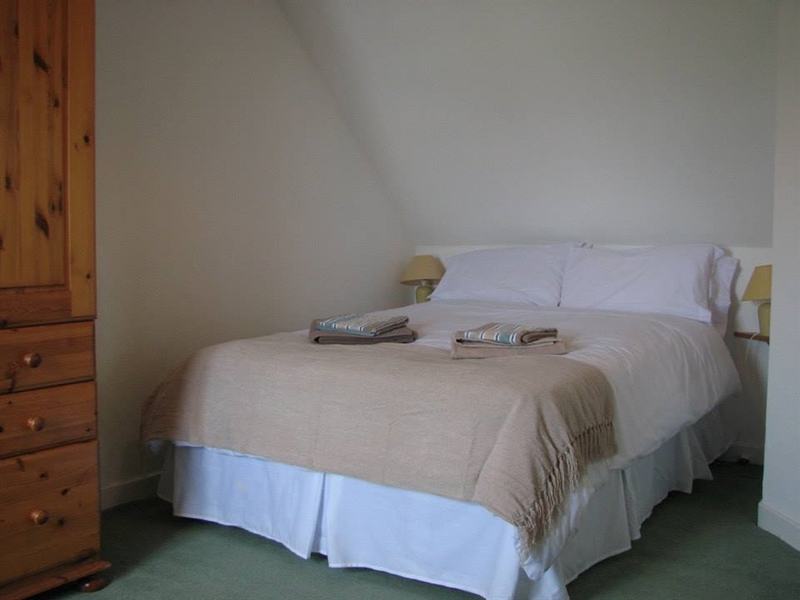 The cottage itself sits only 20 metres from the shore and provides excellent access to the beach. 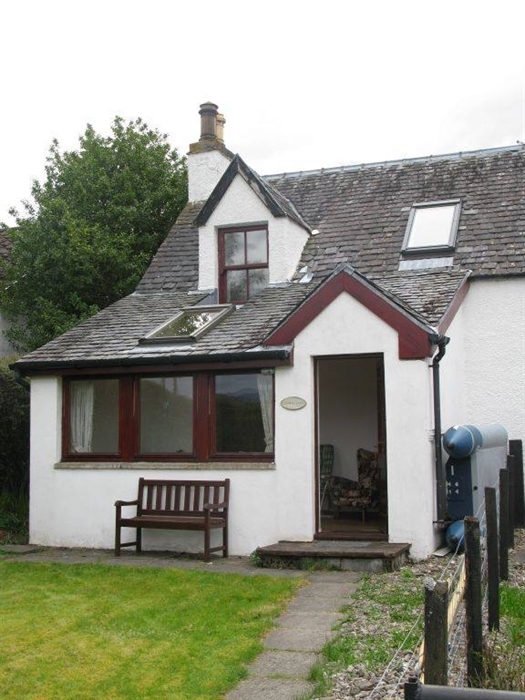 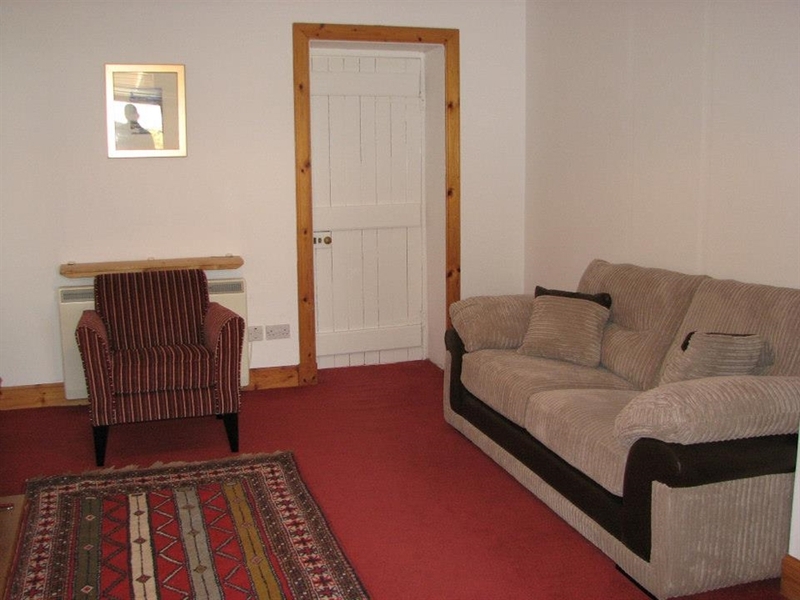 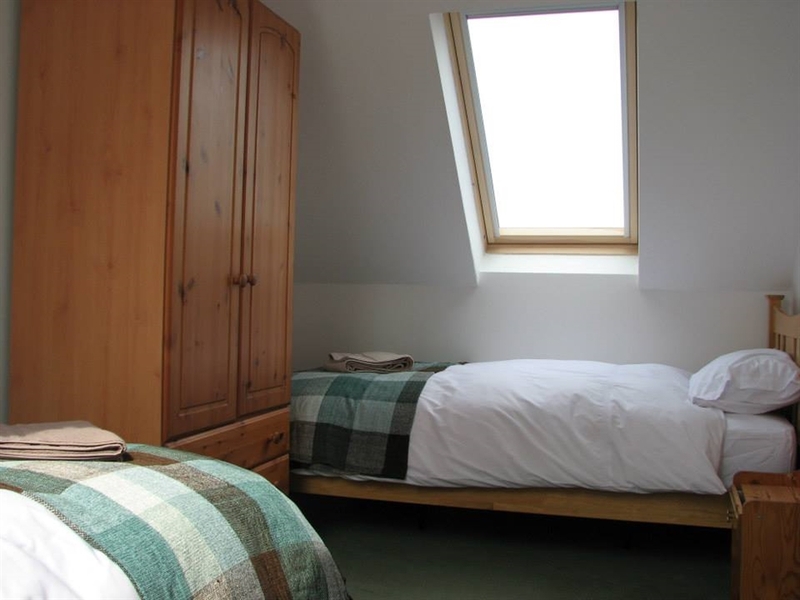 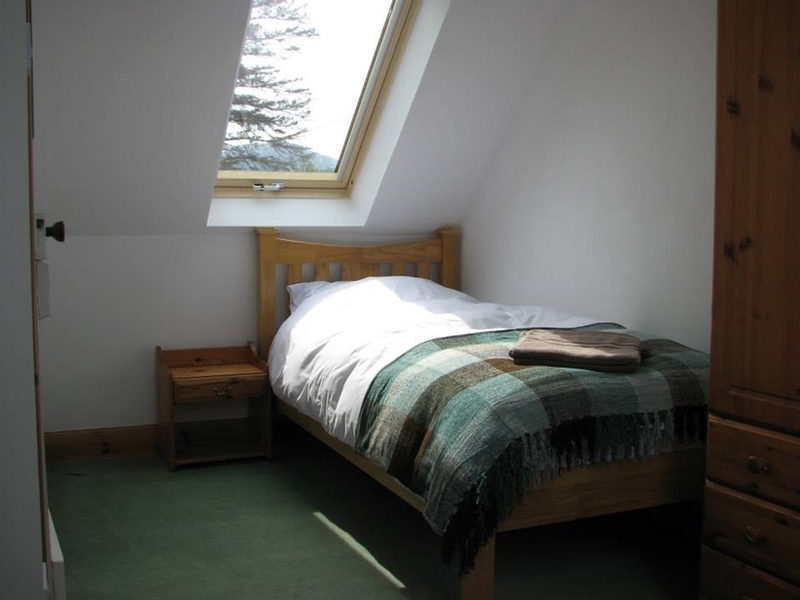 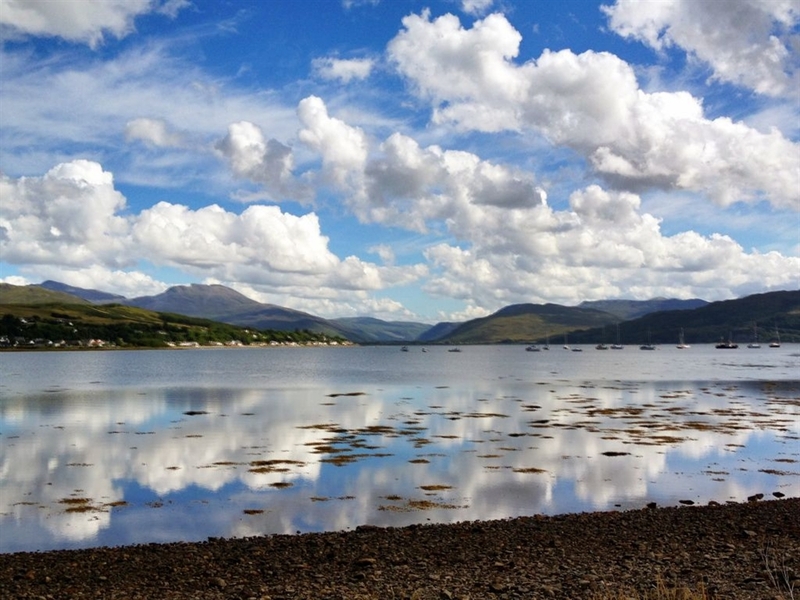 The village of Lochcarron, 1 mile from the cottage, provides access to a range of local amenities including a well-stocked supermarket, several bars, a coffee shop and a number of restaurants/eateries. 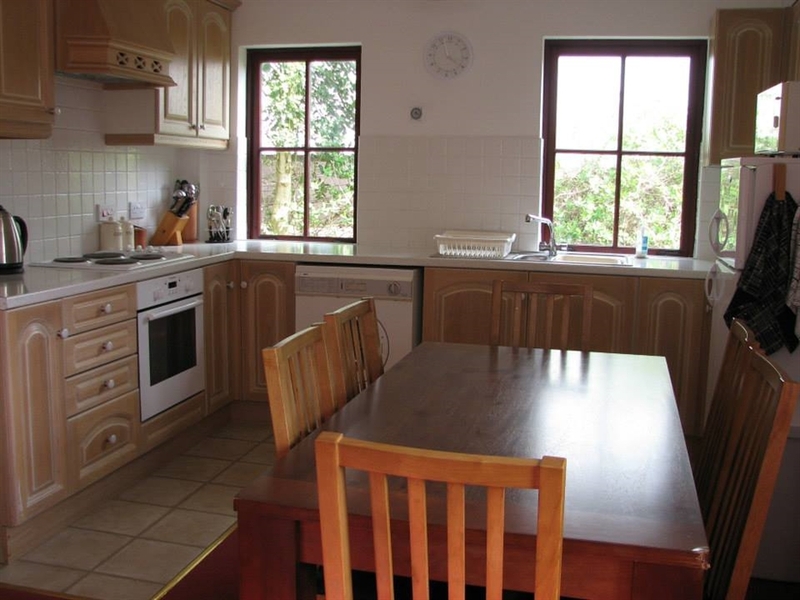 For those wanting to cater for themselves, there are plenty of options including a good butcher’s shop and a local fish van selling a wide range of fresh fish which visits the village each week.